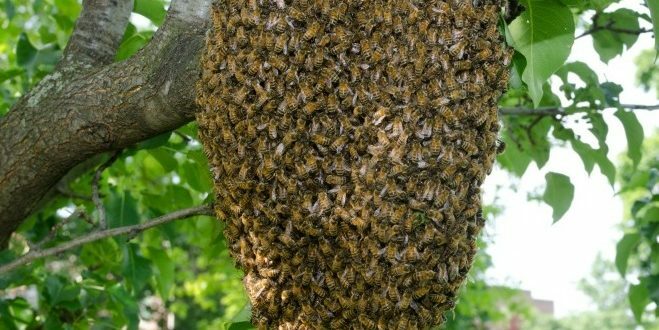 Kendrapara: Nearly 30 persons sustained injuries, including seven of them critically, after a swarm of honey bees attacked them while they were organizing the funeral rites of a fellow villager at Chanchunia village under Derabish block on Monday. According to sources, a swarm of honey bees came out from the bee hives at a cremation ground in the Chanchunia village and attacked the people, who had gone to perform the last rights of one Gouranga charan Sahu, who died on Monday. About 30 persons sustained injuries in honey bees attack while seven out of them were admitted to the district headquarters hospital for treatment, sources added.